With ever-growing internet awareness and smartphone availability, Cyber crimes are also increasing. After the launch of 3G/4G LTE services, internet penetration in Pakistan has increased. Broadband users in Pakistan have amplified to a large extent, which includes women as well. Women are now more aware and educated. They have started making their way in many fields and have also become major users of the internet. With the growing trend of the internet, cyber crimes are also increasing specifically torturing women and kids. Pakistan Telecommunication Department has also played an active role to curb any illegal content. 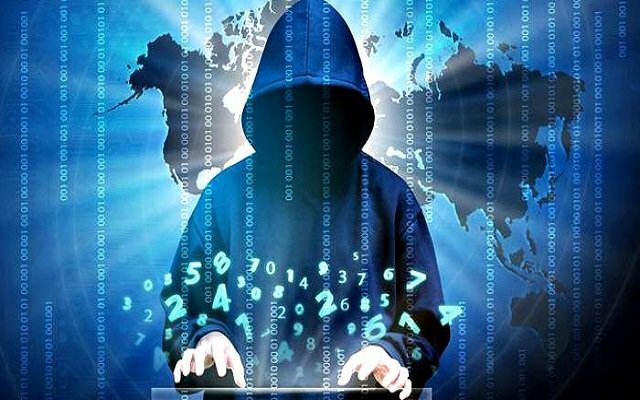 This time PTA has come up with a wonderful idea of establishing a Cyber Vigilance Division (CVD) to register cybercrime complaints against unlawful online content. PTA Cyber Vigilance Department is a very good initiative. All complaints will be handled under the Prevention of Electronic Crimes Act (PECA). PTA has developed some SOPs and their disposals for lodging complaints. Currently, PTA is handling the content of an unsecured website and unlawful content on secured websites differently. All the social media platforms like Facebook, Twitter and YouTube are secured website but in case of any illicit content on them, PTA always takes action. PTA is continuously in touch with all such platforms and clearly supervise any illegal and unlawful content on them, and ask for their removal. This responsibility was handed over to PTA under the Prevention of Electronic Crimes Act (PECA), 2016. Right now PTA has blocked d 824,878 URLs which had anti-Islamic, anti-judicial and blasphemous content. Establishment of PTA Cyber Vigilance Dept will further speed up the process.